This is a week of looking back. Call it the birthday week phenomenon, or whatever you will, but I'm feeling nostalgic. I also seem to be hearing from a lot of companies that I was working with from the very beginning, and today we have another excellent example. Years ago I was contacted by the Impossible Project. This was a group that had formed to save the Polaroid camera. Yes, we were at risk of losing the insta-cam. Since the invention of the smart phone and the digital camera, people weren't turning as much to their Polaroid cameras, and the technology was dying. I wrote about the Impossible Project because the Polaroid camera had played such an incredibly important part in my life. Some of my earliest memories are of my mom and dad using a Polaroid camera to capture us as kids. And the thought of just saying goodbye to that technology wasn't something I wanted to stomach. I wanted to be a part of the movement to save Polaroid. So I wrote about them. Now I find myself, years later, trying one of the products they released in an effort to unite old and new technology. The Impossible Project have released the world's first Instant Lab - technology that allows you to print Polaroid pictures from your iPhone. I received the lab in the mail over the summer and have only just been able to finally set it up and put it into action. I spent about three hours this evening printing every picture, and then some, that's been sitting in my iPhone just waiting to be released. Here's my verdict. 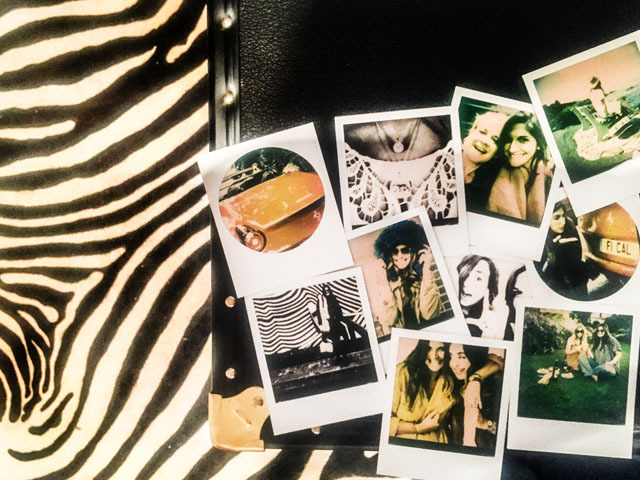 The Impossible Project Instant Lab is fun and easy. It has it's moments, mostly with the app needed to run it from your phone, that I imagine will be improved with the release of a newer version, but overall does what it says on the tin- produces Polaroids from your iPhone pics. The images are not intended to be as bright or as beautiful as your iPhone displays them. In fact, the printing has an aged feel as if you're taking said photos back in the 1960s or 70s. 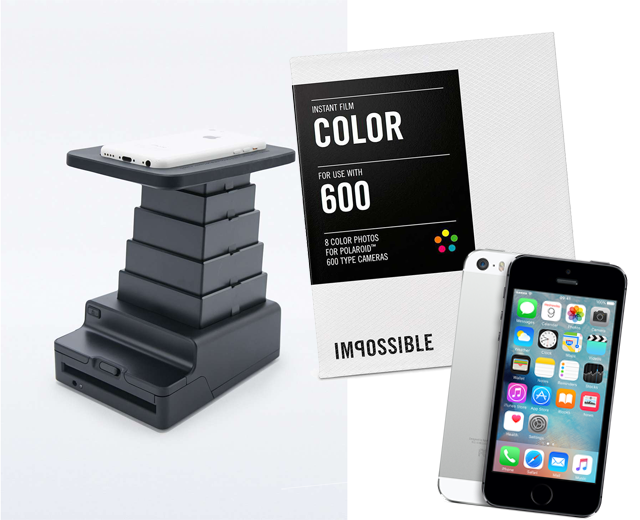 For £200, you get the Impossible Project Instant Lab and the film needed is currently on sale for £20. Again, I feel like I need to reiterate that this is a camera that gives you a vintage feel when printing, so please do not look into purchasing if you want an exact replica of your photos. If that's what you're going for - head for online printing from digital files! 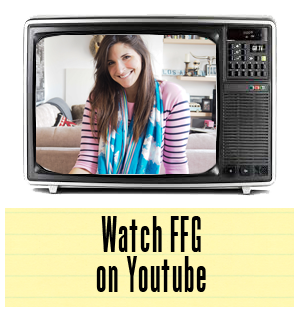 If you have some time, however, look into the Impossible Project and all they have done over the years. It is truly an amazing group of people and members that have worked tirelessly to preserve a lost art and deserve every moment of publicity available to them.